The Famous architect and wood carver of Salem, Massachusetts. 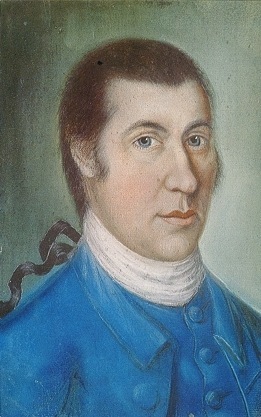 This pastel portrait is the only known likeness of McIntire and it is attributed to Benjamin Blyth of Salem. Available for showing at the Essex Institute, Salem, Massachusetts.